I wonder why the sound of trains is so evocative. Even for folks who have never been on a train there is something about the sound of a train on the tracks that stirs the imagination. This mix will hopefully have the same effect. This mix began with a recommendation from a follower on Mixcloud, Paul Asbury Seaman. I asked for any other train tunes he could suggest and he came through in a big way. He did all the hard work and mapped out the whole mix for me. I had a great time mixing it and discovering new music along the way. 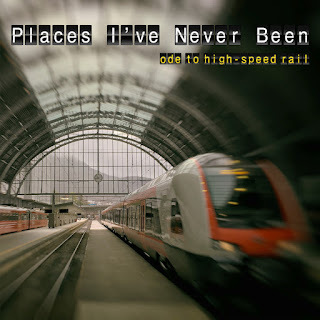 "Berlin School synth/electronica can be pretty kinetic and thus an obvious source for a train mix, but I was going for a more melancholy sound, the wistful feeling evoked by the sound of Far Away Trains Passing By (the title of the Ulrich Schnauss album represented here). 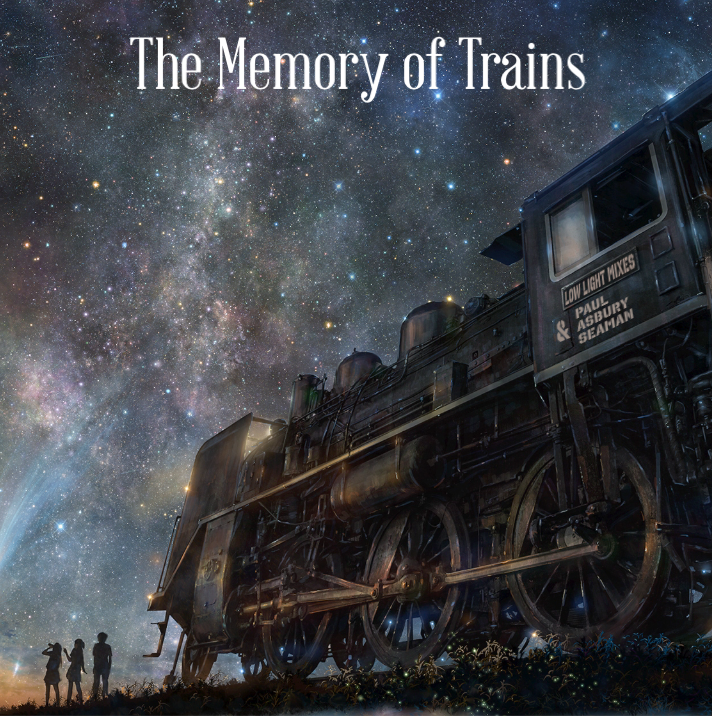 My working title for this mix was "Locomotive Lullaby." While I was on the subject, I made a list of classic train songs (the sung kind) and came up with more than sixty--about three CDs worth! 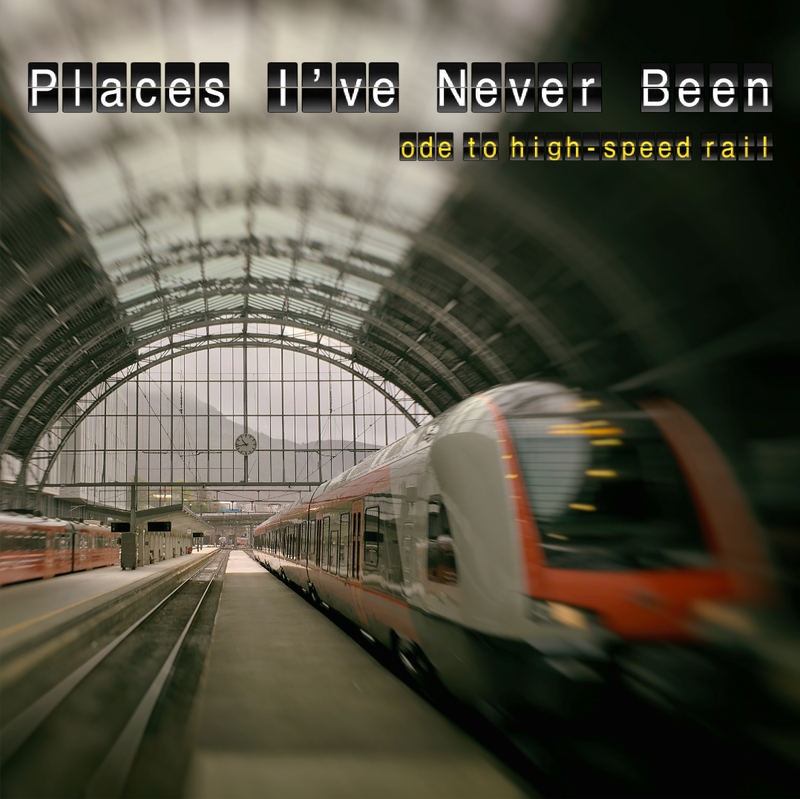 Here's a great article to start your playlist with: http://harpers.org/blog/2014/06/the-twenty-three-best-train-songs-ever-written-maybe/ Or contact Low Light Mixes for a copy of mine. Thanks, new friend Dave, for putting this together." Thanks Paul, for all work on this excellent mix! 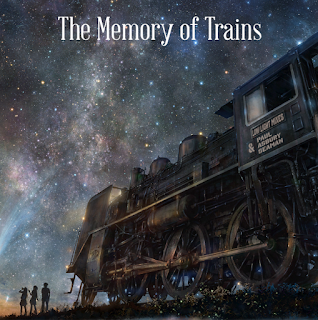 I still have more tracks to use so the next train mix will be more jazzy.